When your baseball team is in a bad way like the Tigers have been, what can they do to get out of the collective slump? 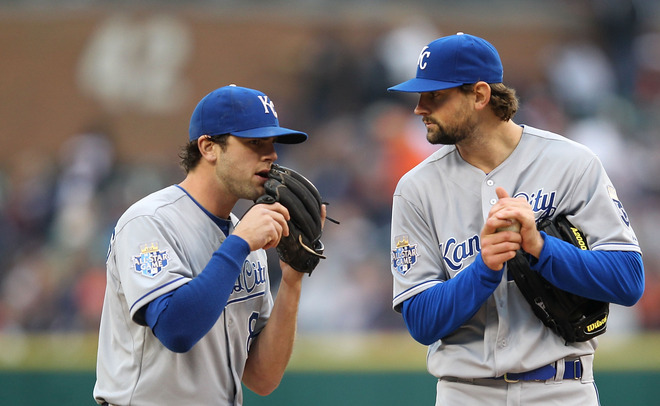 It’s a question as old as baseball, but if you’re playing in the AL Central anytime between the 1990s and the present day, the return path to winning ways runs through Kansas City. If you can get them to come over to your place, all the better. Mix in young Rick Porcello’s righting ship, add a pinch of Victor Martinez’s happy return to the clubhouse (if not the playing field), and extract Delmon Young’s unproductive toxicity. Score five runs in the first inning. Allow that to rise into a 9-0 lead. Let settle over the remaining five innings into a 9-3 victory. I keep meaning to feature Austin Jackson in one of these spots, and to go any deeper into the season without mentioning him would be inappropriate. After management shipped Curtis Granderson to the Yankees, it was Jackson’s job to replace the star as the leadoff man on offense and the rangy centerfielder on defense. Granderson is a top player in the league, but Jackson has done a more than commendable job setting the table for Detroit’s batting muscle this season. You can peruse his statistics here and here and elsewhere. For now, it’s enough to note that when your leadoff man is hitting .314, has three or more hits in more than 21% of his games, and ranks in the top ten in the league in runs scored and stolen bases, he’s doing pretty well for you, especially when you’re only paying him $500,000. I also can’t go any further without noting that Brandon Inge no longer is a Tiger. 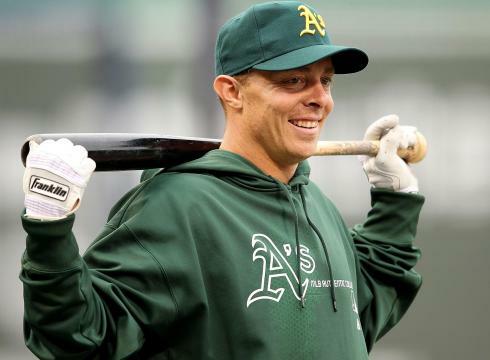 Grantland’s Anna Clark offers some perspective on the erstwhile Tiger’s career with a nod to broader themes in “Brandon Inge Shall Be Released.” Did Inge’s release precipitate Detroit’s slump? I don’t know, but I do know that this looks weird as heck. This entry was posted in ALDLAND and tagged austin jackson, brandon inge, detroit, grantland, jim rome, kansas city, levon helm, mark grace, mlb, rick porcello, royals, tigers by AD. Bookmark the permalink.